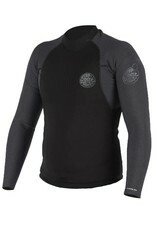 The E-Bomb Long Sleeve Jacket is the most flexible jacket available. 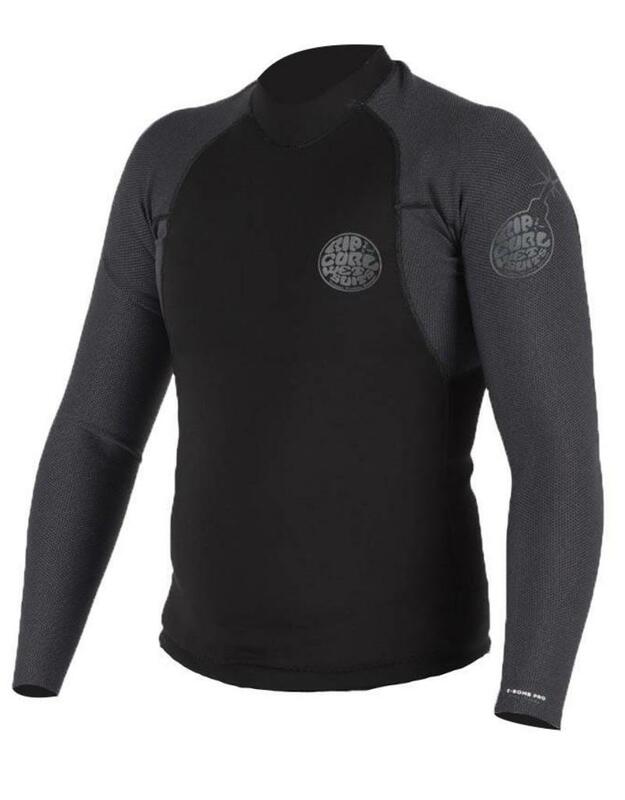 New this year all of our E-Bomb jackets are built with E5 Neoprene, the most flexible and high performance neoprene. Pull chord waist allows easy tightening at the waist and the boardshort loop allows you to tie your boardshorts to the jacket, preventing it from getting pulled off when surfing on bigger days.